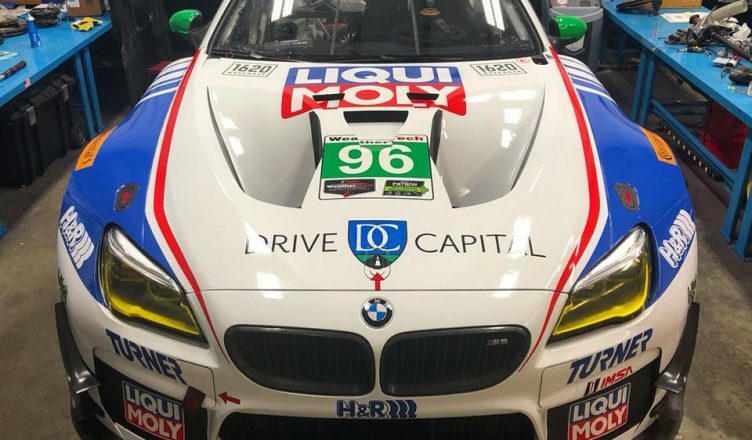 Cameron Lawrence has been confirmed as the fifth and final driver in Turner Motorsport’s lineup for this weekend’s Rolex 24 at Daytona. 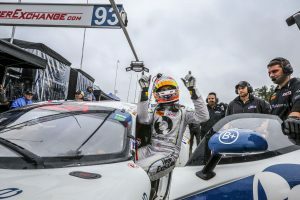 The 2015 GT Daytona class winner joins the previously named quartet of Don Yount, Mark Kvamme and BMW factory drivers Jens Klingmann and Martin Tomczyk in the No. 96 BMW M6 GT3 for the IMSA WeatherTech SportsCar Championship season opener. The Will Turner-led squad, which plans to contest the entire season, recently announced a partnership with Germany oil company Liqui Moly. “We have been super busy since the final race of 2017 to put together this program for 2018 with some new and exciting partnerships as well as new drivers,” Turner said. 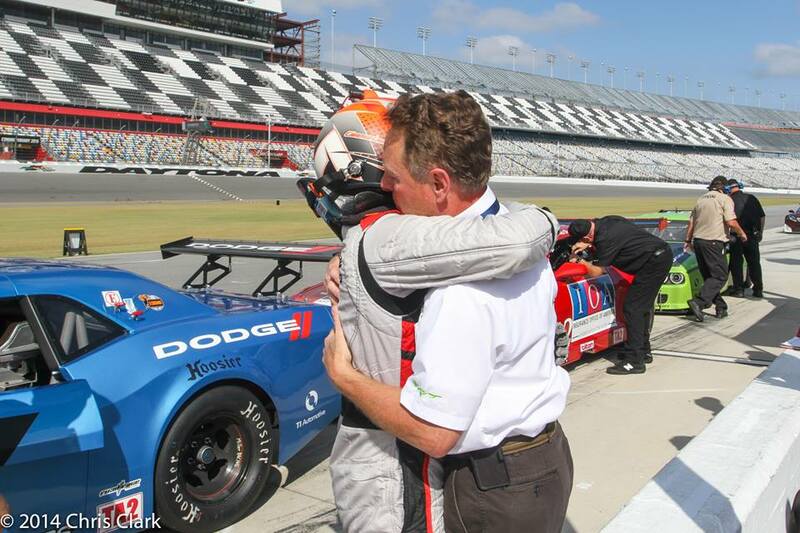 “This will be our ninth Rolex 24 at Daytona and it still remains that race we dream about winning. Turner’s BMW is one of only five entries that have opted for five-driver lineups, joining the BAR1 Motorsports Riley Mk. 30 Gibson, No. 19 Grasser Racing Team Lamborghini Huracan GT3, No. 59 Manthey Racing Porsche 911 GT3 R and No. 82 Risi Competizione Ferrari 488 GT3.